The 1909 Honus Wagner baseball card is one of about 50 in existence, which is why collectors are clamoring for the T206 in good condition. With two days left, bidding for a trading card that the National Baseball Hall of Fame calls "the Holy Grail" has already reached $1.6 million. 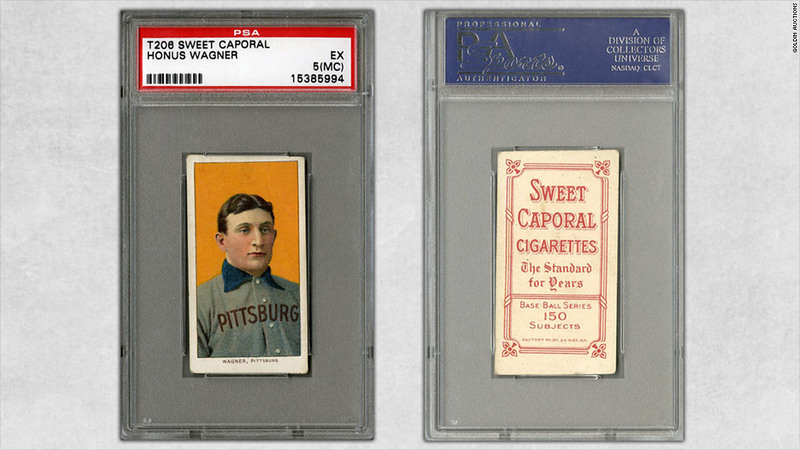 The 1909 card of Pittsburgh Pirate shortstop Honus Wagner is being auctioned off by Goldin Auctions in West Berlin, New Jersey. Bidding started at $500,000 on Feb. 25. The actual bidding is up to $1.47 million, but there is a 10% buyer's premium added to the price. There's a whole lot of hullabaloo surrounding the T206 card, since there are only about 50 in existence. The card is in such short supply because Wagner made the American Tobacco Company recall it when he discovered it had made the card without his permission. He didn't want kids to buy cigarettes, the auction house said. The card was released as Wagner was on his way to winning his seventh batting title and about to lead the Pirates to their first World Series win. It's garnered such a place in baseball history that it has its own plaque at the Hall of Fame in Cooperstown. "If you collect art, you dream to own an original Picassoo or Van Gogh. 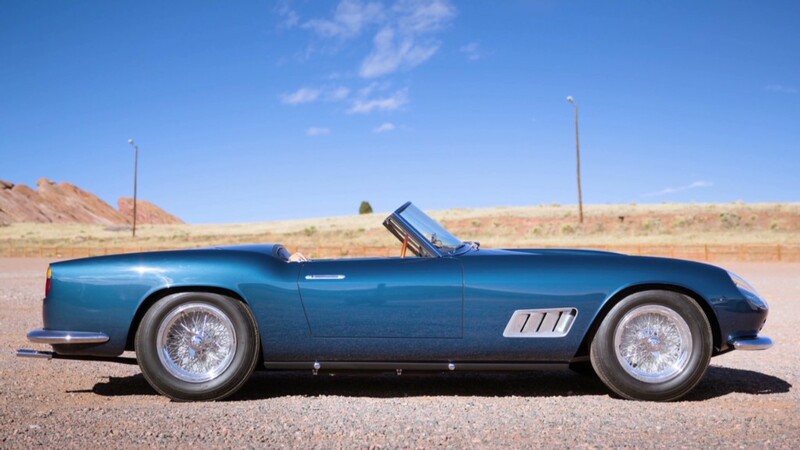 If you collect fine cars, you would dream to one day own a 1957 Ferrarri 250 Testa Rosa," the auction house wrote. "In the world of sports memorabilia, it is the T206 Wagner." This particular card is said to be worth even more because of its good condition. Professional Sports Authenticator graded the card an "Excellent 5" rating. Cards are graded between one and 10, and only three T206's have a 5 or above rating, according to Goldin Auctions. With that in mind, Ken Goldin, who owns the auction house, said that the card could go for well over $2.6 million. The card went for $1.62 million the last time the card was up for public sale in the midst of the financial crisis in 2008. He said the card has since appreciated 70% in value. There are three types of buyers for a a multi-million dollar card like this, according to Goldin: diehard hobbiests who saved up for this card and will shuffle around whatever money they have in order to buy it, the extremely wealthy individual who likes to have the best of the best, and investors with money in the stock market or real estate who know this card will deliver a hefty return. Goldin falls into the first category. He sold one other Wagner card several years ago for $100,000, but he said this one, because of its condition, is different. "This is the nicest, most historic baseball item that will ever be sold at public auction," he said. "I feel like I've peaked. In my business, there really is no place to go from here." Bidding for first-time bidders will close at 9 p.m. on Friday, April 5. Those who have already put in bids are allowed to submit new ones in an extended bidding period. Goldin expects extended bidding to end at 1 a.m.